It used to be that you had to hire a professional to take pictures of your dishes for your online ordering application. 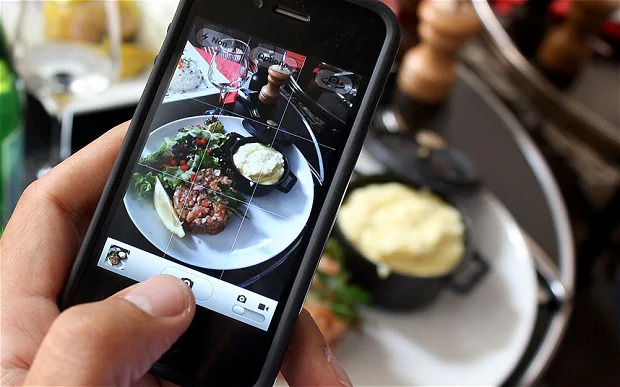 Apps like Camera Plus, Foodie, and others, can help you quickly and easily take beautiful food pictures to post on your Facebook page or to use for your online ordering system. For help on getting online ordering setup for your restaurant system or tips on how to take better food pitcures, keep reading below.